Tags: Apparitions, Fatima, Our Lady of Fatima. 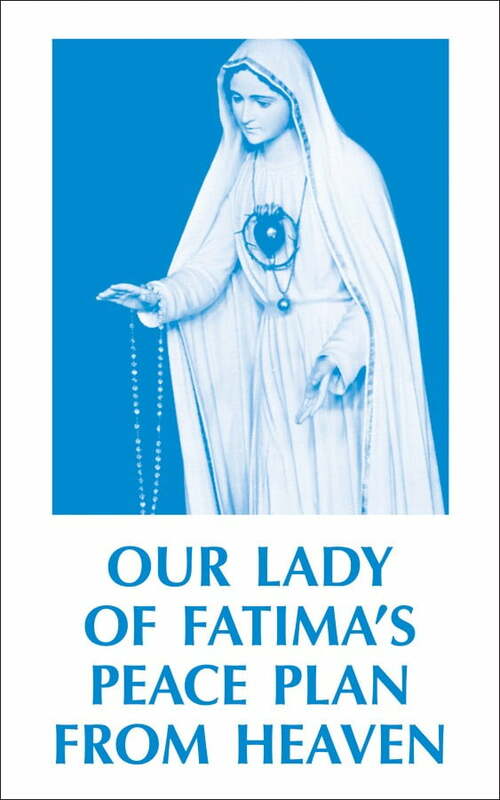 A dynamite little booklet covering every aspect of Fatima–the story, the message, the meaning for today. Over 7 million sold in all editions! 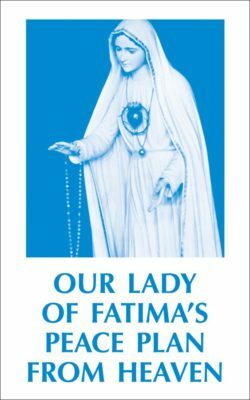 Fatima is the hope of the world! Tells about the prophecies, some of which have already come to pass. There were 3 secrets, confided to 3 shepherd children – the third of which was supposed to be revealed by 1960 – the eve of Vatican II.